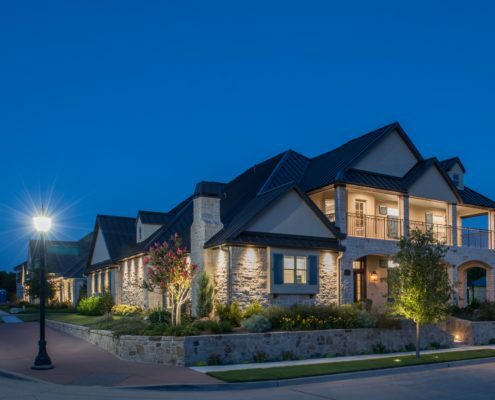 Wichita Estates is the final interior development in Highland Village. If you want a single family custom home build in Highland Village, this is your opportunity! Return to a real sense of community in Wichita Estates of Highland Village. Walking trails, easy access to Lake Lewisville, local parks. Established trees and green spaces. Make your family feel at home. 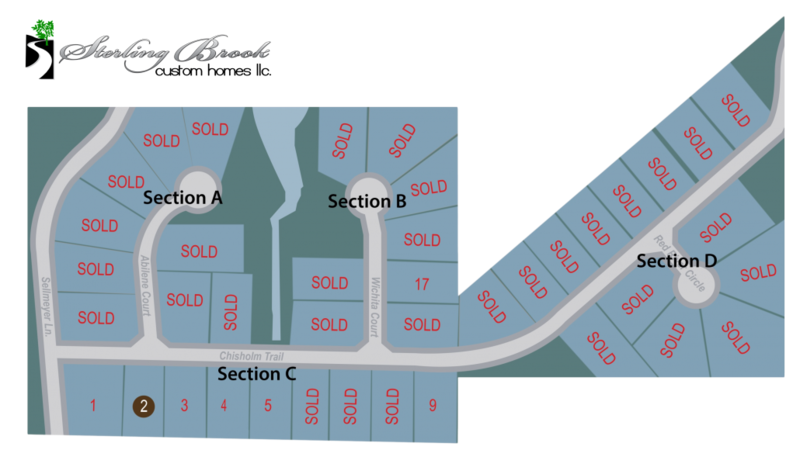 Only one lot remains in this highly sought after neighborhood. Let’s talk about building your family’s dream!